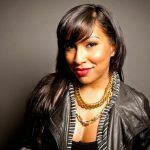 New Music: Melanie Fiona: "Wrong Side Of A Love Song"
Although nothing beats an actual music video for a song, the nice thing about these lyric videos that artists release now is listeners can a) actually know what the artist is saying and b) judge if there is any substance to the song. 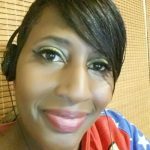 With “Wrong Side Of A Love Song” indeed there is a story behind the lyrics and a powerful vocal delivery. 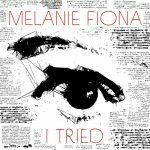 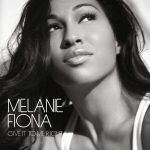 Kudos to Melanie Fiona.